At Cascade Oral & Facial Surgery, Dr. Philip Mann, DDS, MD, and every member of our dedicated team strive to meet the oral and facial surgery needs of our communities of Lake Oswego, Lake Grove, Portland, Tigard, and Tualatin. We provide exceptional care and extraordinary results by working tirelessly to restore our patients back to health. 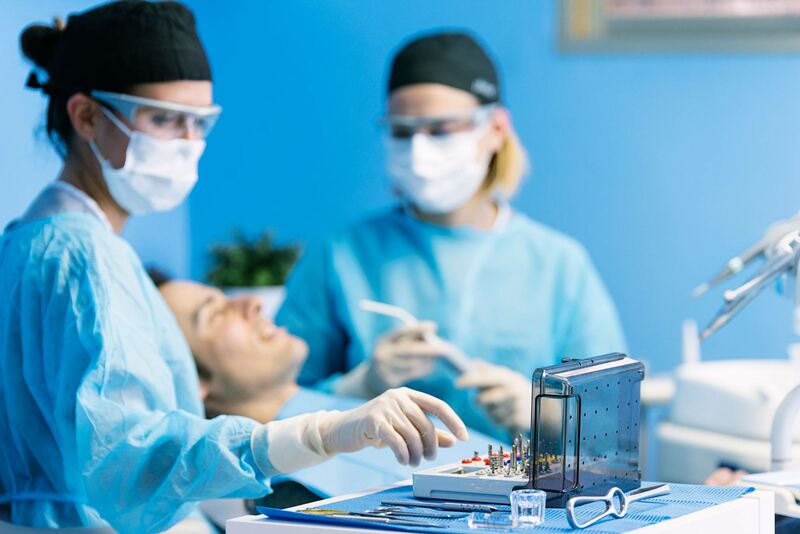 An oral surgery practice is only as good as the results it provides. That's why we remain committed to adhering to the highest standards of care that enable us to achieve positive outcomes and improved patient health. If you're searching for an "oral surgeon near me", then our experienced staff at Cascade Oral and Facial Surgery wants to be your oral surgeon in Lake Oswego, Lake Grove, Portland, Tigard, and Tualatin. Contact our office today to schedule a consultation to see how we can get you started on the road to better health. Dr. Philip Mann provides a full range of oral and facial surgery services. 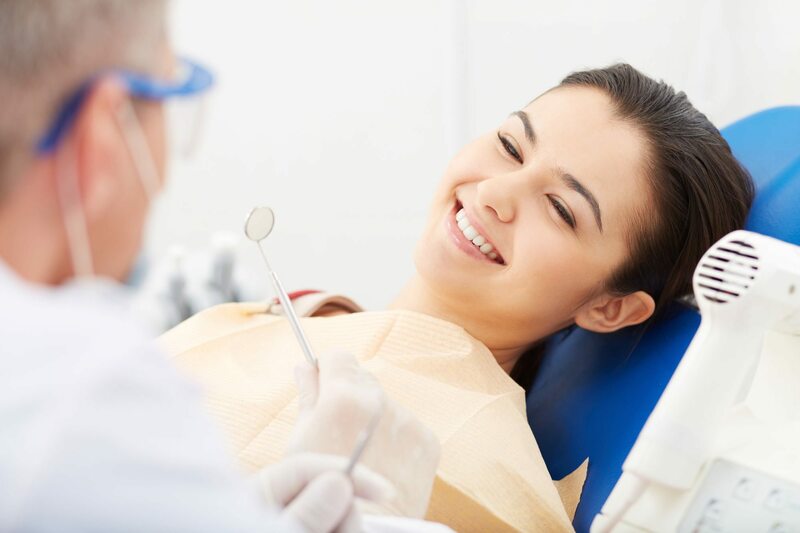 From wisdom tooth extraction to dental implants to orthognathic (jaw) surgery, you can always expect to receive the latest and most advanced care possible. As an Assistant Professor and Director of the Resident Implant Program at OHSU, Dr. Mann firmly believes in the value of continuing education in order to provide his patients with the care needed to fully restore their health and appearance. At Cascade Oral and Facial Surgery, we want to be on the cutting edge of new technologies in implant surgery, especially in the incorporation of in-office CT scanning, 3D printing, intraoral scanning, and same day implant restorations. 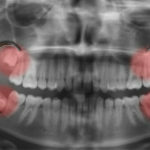 It's our goal to offer patients life-changing oral surgery results aided by computer planning to improve accuracy and shorten treatment time. We dream big and embrace the future of oral surgery because our patients deserve nothing less. If you're looking for an oral surgeon in Lake Oswego, Lake Grove, Portland, Tigard, or Tualatin, you need a team that's committed to your long-term health. At Cascade Oral and Facial Surgery, we create lasting relationships with our patients that are built on a foundation of trust and respect. We understand that every patient has his or her own unique health care needs. To ensure you receive the kind of individualized care needed to help you heal and recover, Dr. Mann will develop a customized treatment plan that will help meet your health needs now and in the future. If you're looking for an oral surgeon in Lake Oswego, Lake Grove, Portland, Tigard, or Tualatin, you need a team that's committed to your long-term health. At Cascade Oral and Facial Surgery, we create lasting relationships with our patients that are built on a foundation of trust and respect. We understand that every patient has his or her own unique health care needs. To ensure you receive the kind of individualized care needed to help you heal and recover, Dr. Mann will developed a customized treatment plan that will help meet your health needs now and in the future.